ALAN TITCHMARSH TO PRESENT AWARD TO 'RURAL HERO' ALEX HOGG. Alan Titchmarsh for his work in championing good countryside management. Alex Hogg (56), a gamekeeper for 40 years, will be presented with the NGO Educational Trust’s Bellamy Award by the broadcaster today (friday 19th July) at CLA Game Fair at Blenheim Palace, Oxfordshire. 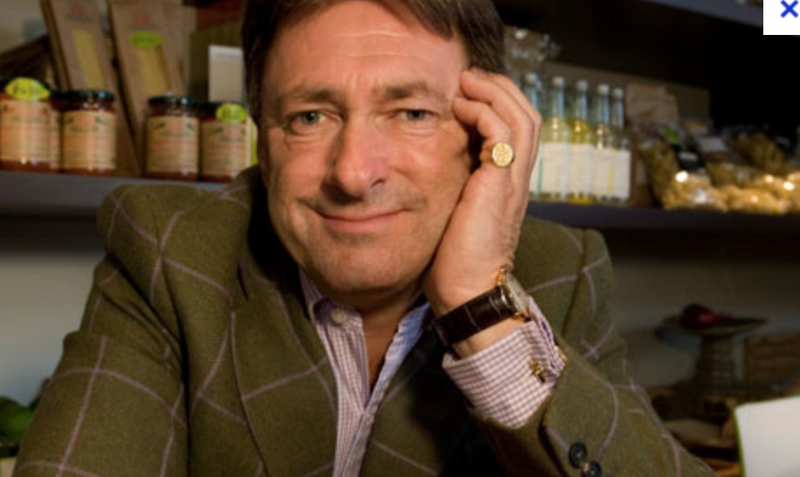 Presenter and novelist Titchmarsh will deliver the trophy- made from a piece of bog oak many thousands of years old- in person, in his capacity as patron of the NGO. The honour, awarded annually, formally acknowledges individuals who have excelled in promoting the role of the gamekeeper in sustainable countryside management. Mr Hogg, son of a shepherd, started out as a keeper in 1974 and also worked for The Forestry Commission in Scotland in his early life. campaigned tirelessly to promote the gamekeepers’ professional role as Chairman of The Scottish Gamekeepers Association. 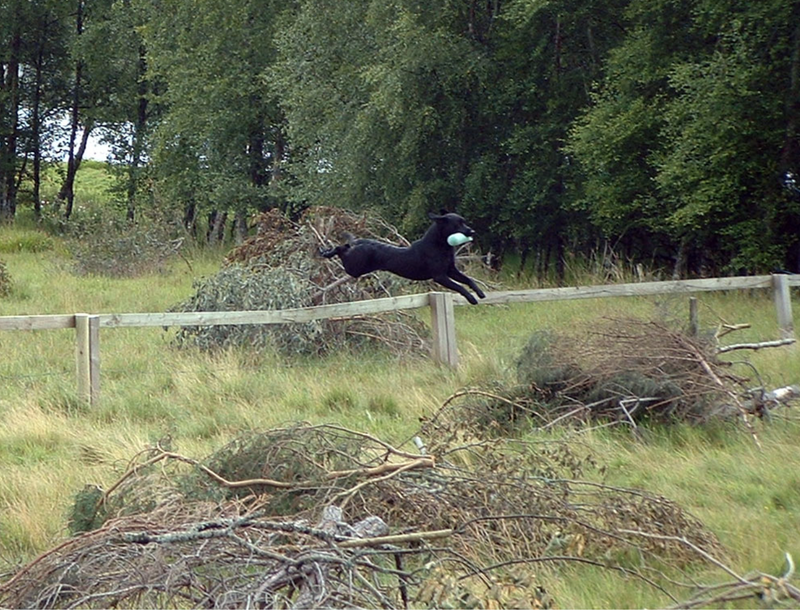 Gamekeepers enhance habitat and legally control abundant predators such as crows and foxes in order to produce a surplus of quarry for sport shooting. This work benefits other species, with latest PACEC report statistics showing conservation work for shooting in Scotland represents the equivalent of 3900 full-time conservation jobs. Mr Hogg feels, however, that the industry is poorly understood, with 49 out of 50 people in the UK admitting to not having met a gamekeeper and gaining their views through the media. “We, at The Scottish Gamekeepers Association, respect everyone’s right to have an opinion on gamekeeping and shooting but the reality is that, without boots on the ground managing predators and looking after things from mountain to sea, we would not have the rich flora and fauna we have in Scotland. “I have been in this line of work for forty years and the biggest satisfaction I get from the long hours in all weathers is seeing the many and varied species benefit from proper management. Dunblade, Huntly, Aberdeenshire is offering quality roe stalking over a week, with a good chance of a medal head, through arrangement with the SGA. There will be 10 outings in a week in the week beginning 28th July or 4th August- £80 per outing or £800 per week, with a portion of the funds going back to the SGA. The contact for further information/arrangements is Alan Stuart on 01466 740 227 or (m) 077634 77306. Take advantage of a great sporting opportunity for a good cause. A Perthshire gamekeeper who was put through months of hell after a prosecution pursued by an animal charity has expressed concerns about them being given additional powers. For almost 18 months Mike Reddington, who has a wife and daughter, had a criminal case instigated by Scottish SPCA hanging over him for allegedly setting an illegal crow trap on a hillside. SSPCA officers found a Larsen mate trap with protruding ends of wire mesh on land which had suffered three years of illegal trap damage by public accessing it. The SSPCA, did not find any animal or bird in the trap , which was not set to catch, but Mr Reddington still found himself facing a court action which could have threatened his family’s future. The trap, incapable of catching a live creature, had been interfered with and safety features installed had been removed. 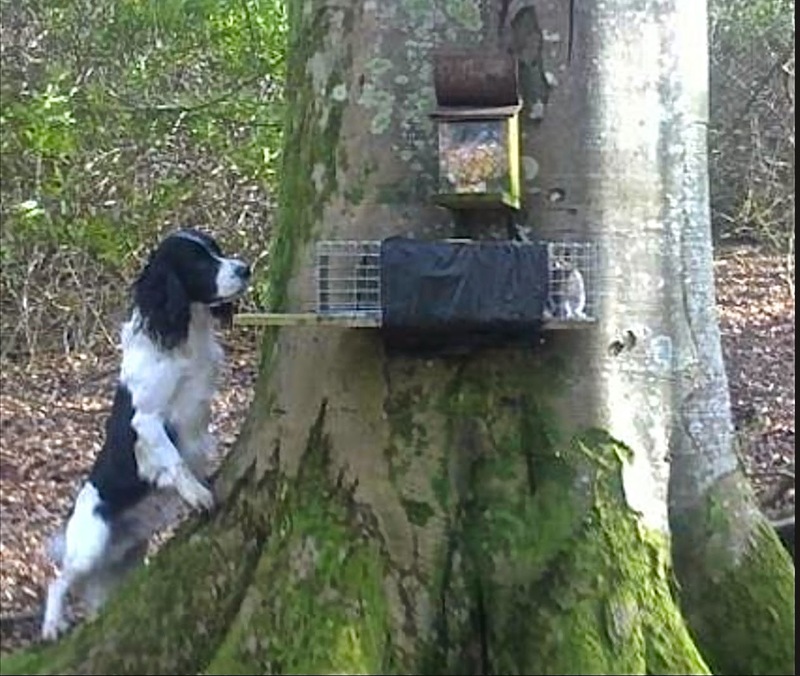 Traps, approved under licence by SNH, are legitimate legal tools for predator control, helping gamekeepers to protect game and conservation-listed wild birds. Scottish SPCA have, for years, lobbied against their use and campaign publicly for an outright ban. Currently, the Scottish government is also considering extending the charity’s powers to investigate wildlife crime cases, including cases involving traps and snares. Mr Reddington, a highly trained licensed trap operator, kept years of records of each trap set, including over three years of photographs of vandalism to traps on his ground. Fortunately, he was able to document this to Police through detailed records. Despite this, Scottish SPCA officials gained access to scour the estate and instigated a case against the gamekeeper, claiming he had set a Larsen mate trap which may have injured a wild bird or animal. The Crown finally dropped the case, brought in November 2012, on the eve of the trial after his lawyers presented evidence to the Procurator Fiscal. Nevertheless, the gamekeeper could have lost his General Licence to work- and his family house. Had his employer not footed the costs required to fight the action, Mr Reddington’s life could have been torn apart. “It’s frightening what they (Scottish SPCA) were able to do to me and my family. I have never committed a crime in my life and I am not one to speak out. I am doing so is in the hope others don’t have to go through the same. “I am fully in favour of Scottish SPCA spending money investigating cases of animal cruelty but there was never an injured bird found and the trap wasn’t even set to catch. “In my opinion, they wanted to pursue this prosecution because, as an organisation, they are generally against the use of snares and these types of traps. In my view, they should have recovered my records of vandalism to the police and noticed that the trap was incapable of catching anything and was not set. They should have taken into account the fact no bird or animal was injured. “I respect their right to have a view on traps, but if they are a lobbying body, they should not, in my view, be given powers similar to police. It wouldn’t happen in any other walk of life. Mr Reddington’s estate operated as a partner in Operation Countrywatch but has since left, disappointed with other partners such as RSPB, who had full access to the estate, did not speak with them over the case. “I have years of pictures of damage done to estate property including people stripping the fittings right off traps, which was reported to the Police. “If I had been convicted of a wildlife crime, I would have lost my General Licence. That would have stopped me working. I would have lost the family house. Scottish Gamekeepers Association Chairman Alex Hogg said Mr Reddington’s case was not a one-off. “What Mike and his family went through shouldn’t happen and we know other gamekeepers and their families who have faced something similar.